Although I see a great deal of national news online, since I'm on the computer so much, I do still really enjoy reading the paper--the actual physical paper that gets delivered--to get more information about what's going on in my corner of the world. I'm so busy, though, that I probably do it backwards...instead of reading the paper with my coffee first thing in the morning, I usually sit down with it at night, usually with my glass of wine and one or both cats vying for attention. Sometimes, the cats win, and I can't get to actually reading the paper because they're lying on it in my lap. Or, exhaustion wins out, and nod off before I can get through the whole thing. So I do get behind. 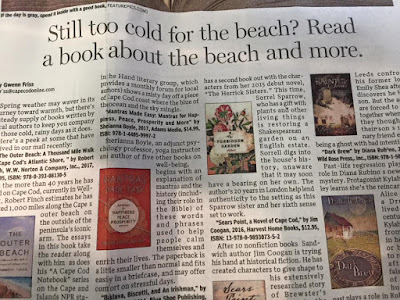 And I had not read Sunday's edition of The Cape Cod Times by Monday morning. So I arrived at the gym where I work to teach a class, and one of the members says, "Good morning, famous person." Having no idea what she was referring to, I just smiled and said "I wish!" She then elaborated, telling me my most recent book had been featured in the Books section of the Sunday Cape Cod Times. Exciting! Once I got inside, I discovered a few of my ladies had brought in their copies for me as well, so I was able to read the write-up right away. 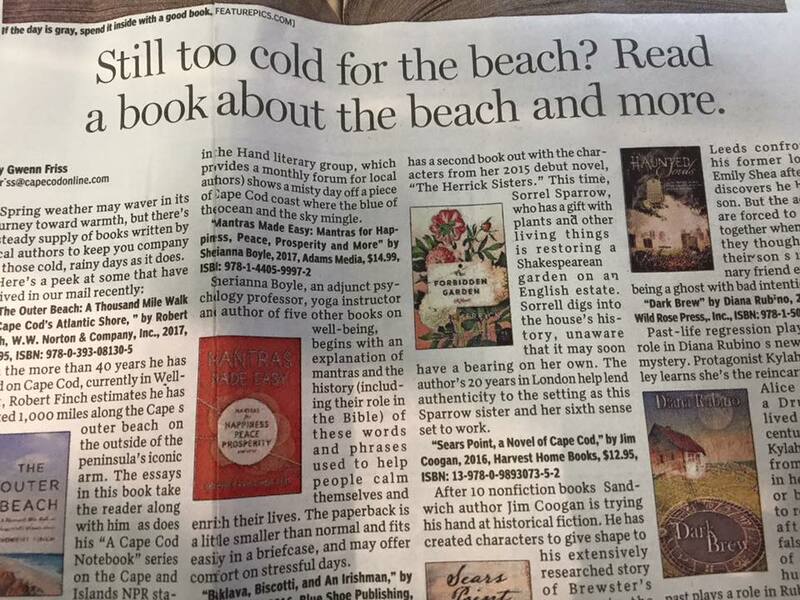 A number of books by local authors were featured in the article, entitled "Spring Crop: Still Too Cold for the Beach? Read A Book About the Beach and More". 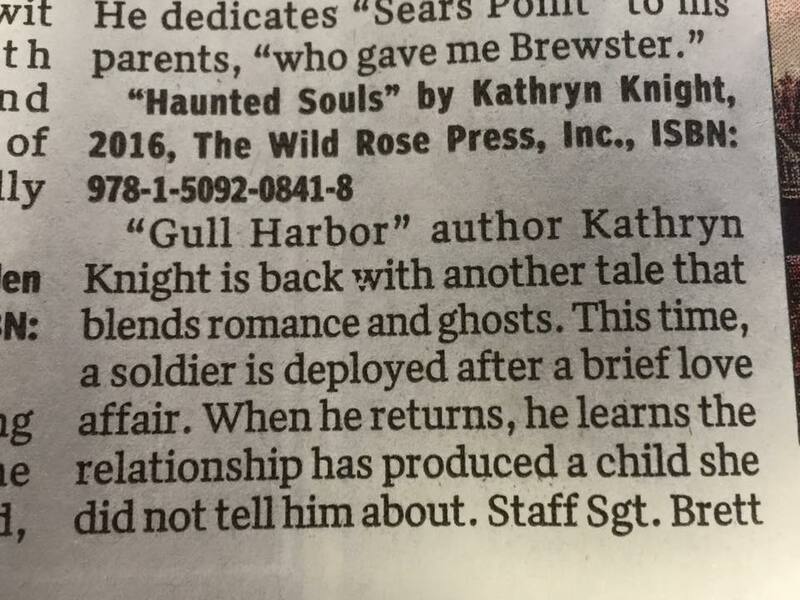 My latest release, Haunted Souls, a steamy romance/ghost mystery set on Cape Cod, was one of the books mentioned. 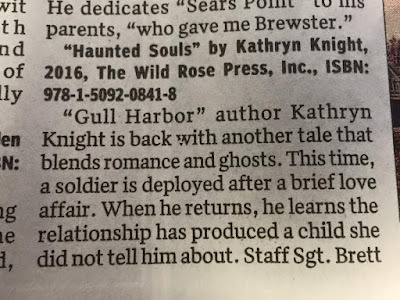 The cover was there in color, along with a nice summary and a mention of one of my other novels set on the Cape, Gull Harbor. 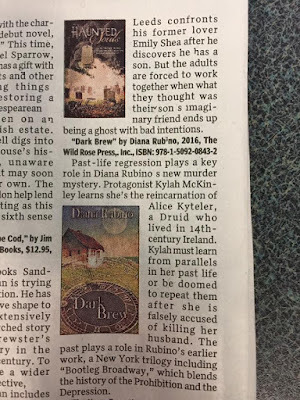 And in one more "small world" type of twist, the book underneath mine in the article was written by an author who also writes for my publisher, and I had featured her book on my blog a while back. 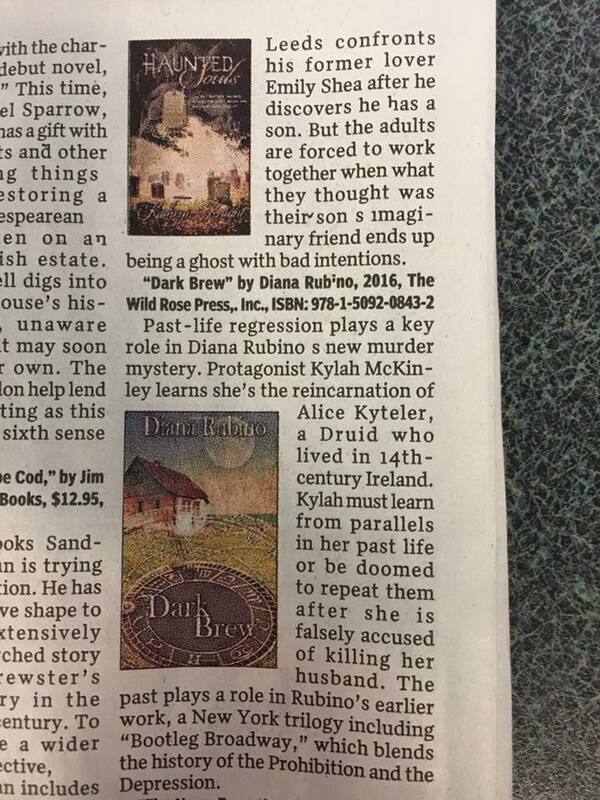 They are not only connected by the publisher, but also by a Cape Cod setting, a paranormal plot element, and even a local historical building as a setting: The Old (Haunted) Jail! 6 Ways Change & Growth Differ – Which Do You Need?